#FridayFunny – Fun with Tech Puns! 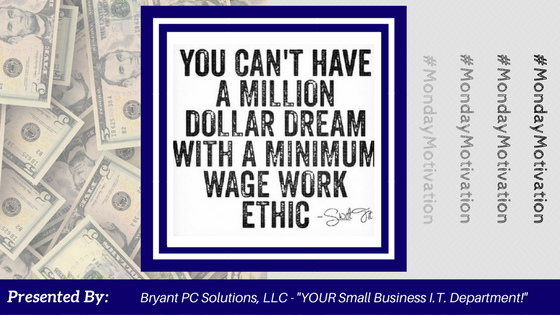 #MondayMotivation – How Do You Define Success? HELP!!! 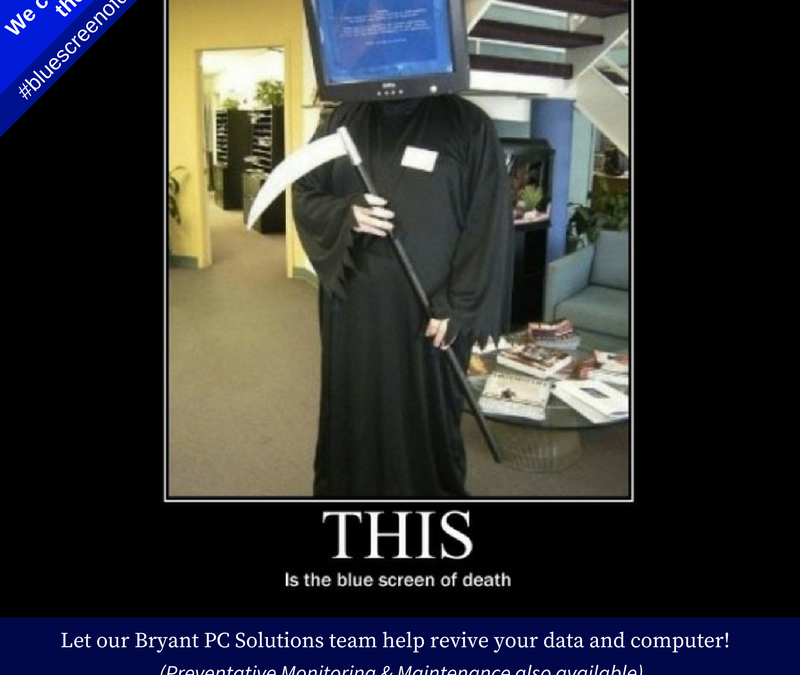 Blue Screen of Death is Staring At ME! How Much Is Your Work Ethic Worth?